Our daughter came into our lives aged 5 and was at her first ballet and tap class within 4 days of coming to live with us. She came along to the class with the daughter of a friend just to watch. Tara was brilliant and let her join in the class on that first week and she was hooked. She came out beaming from ear to ear very disappointed that the dance school was by then on Easter break. When we came back after the Easter holiday she was invited to take part in the show. This was only about 6 weeks before the show and was so pleased that they let my little girl take part. She had a fantastic time and enjoyed the show so much. 4 year’s on and she has now taken part in 3 dance shows and taken tap and ballet exams. We are now looking at what other classes she could do. Exeter Academy of Dance has really helped our daughter have a sense of place and I can’t praise the teachers enough for the help, support and encouragement they give; Tara and Jane at classes every week and Suzie during the exams and shows. The dance lessons have increased our daughter’s circle of friends and have increased her confidence. I would recommend the school to anyone. 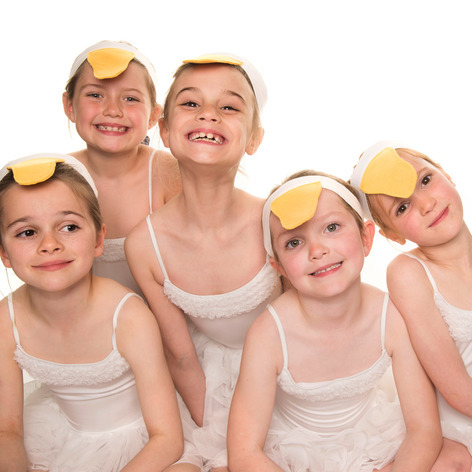 Olivia tried a ballet taster twice just before she was 3 and felt too daunted to be left as I had only just started leaving her at pre school. I then tried again 6 months down the line and she absolutely loves ballet. She loves to perform and I am hope ballet will also teach her listening skills and posture! I still remember to sit up right whenever I slouch from when I did ballet! Olivia performed in the ballet show after doing a few lessons and they put on amazing show and really looked after the children. Olivia keeps asking when she can do it again! I told her she has to wait two years! My three-year-old is doing ballet twice a week. Once wasn't enough, which probably says it all. The teachers are lovely and always on the ball in terms of feedback, questions and organisation. The annual summer show at Barnfield Theatre was simply amazing and moved the whole family to tears. The teachers' enthusiasm and the school's impressive dance class variety have even motivated myself as a parent to start dancing again. Both of my daughters, 5 & 11, attend classes at Exeter Academy of Dance and they would be lost without them. 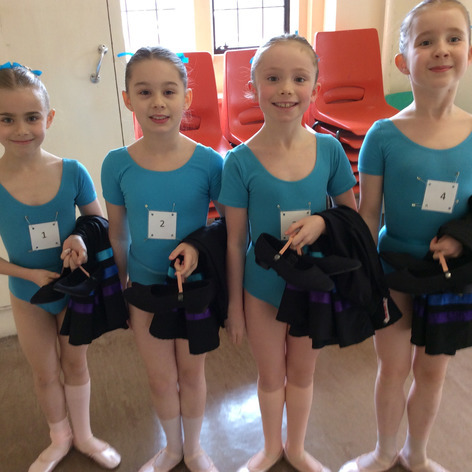 Since starting ballet they have grown in self confidence, ability and enthusiasm. Whatever mood they may arrive at class in they are always happy after spending time dancing. The variety of classes on offer makes sure there is something for everyone at whatever level. My daughters are about to expand their repertoire and this would not be considered if we didn't have great faith in the teaching and the fun that they will get out of it. 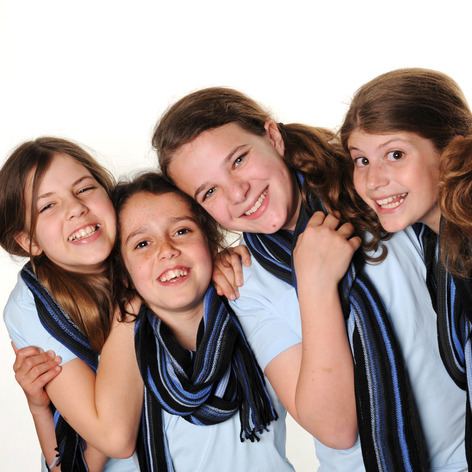 The teachers are friendly and fair, teaching with a methodical approach and a natural care for each student. Parents questions are met with helpful responses and the opportunities are created for performance and further study if that is what you require. We were lucky to be involved in the recent Summer Show 'Once Upon A Time' which was 3 days of performance and everyone who wanted to be was included. Performing on stage is a wonderful experience, particularly for young people, and one my girls still talk about regularly. 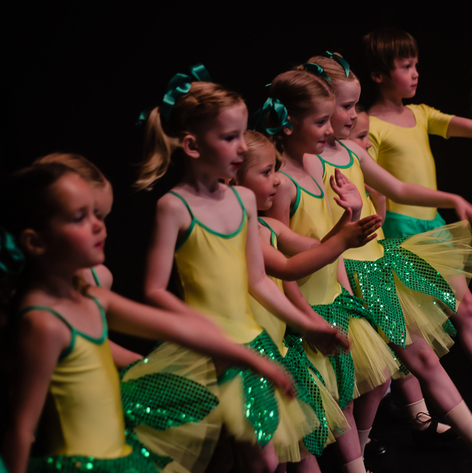 I have no hesitation what so ever in recommending Exeter Dance Academy to anyone, we are grateful we found them as it is a safe and welcoming place for all students."